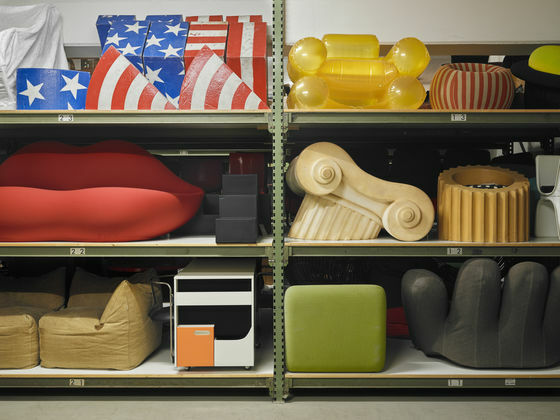 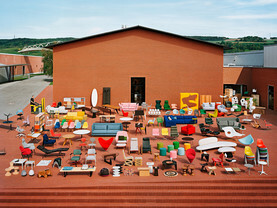 The Vitra Design Museum is dedicated to the research and presentation of design, past and present, and examines its relationship to architecture, art and everyday culture. 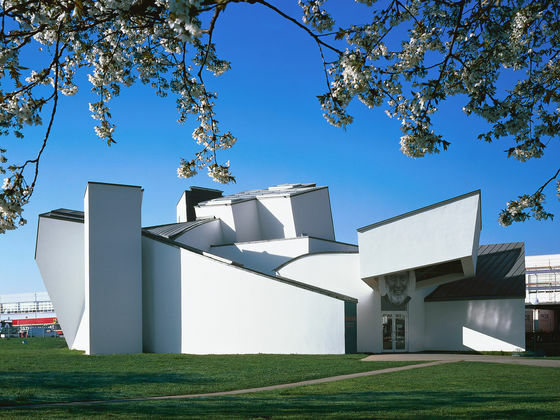 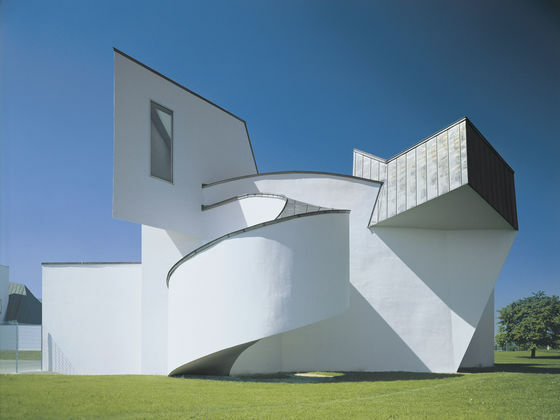 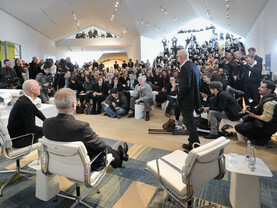 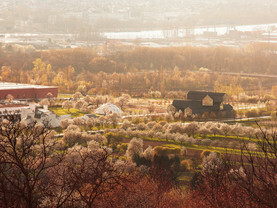 Every year, the Vitra Design Museum organises up to ten exhibitions on a wide range of topics about design and architecture, which are shown in the main building by Frank Gehry, in the Schaudepot by Herzog & de Meuron and in other locations on the Vitra Campus. Many of the museum&apos;s exhibitions are also taken on tour and presented in partner museums around the globe. 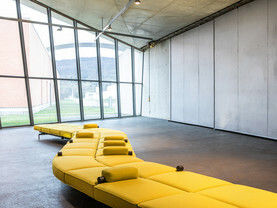 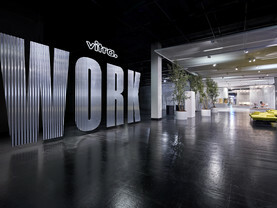 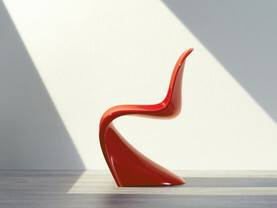 The cornerstone of the Vitra Design Museum&apos;s work is its unique collection of furniture, lighting and interior design. 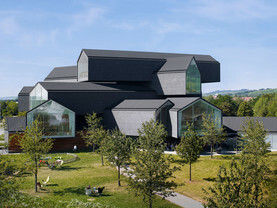 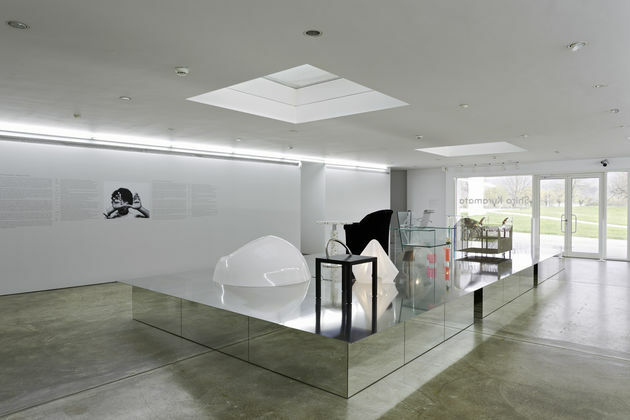 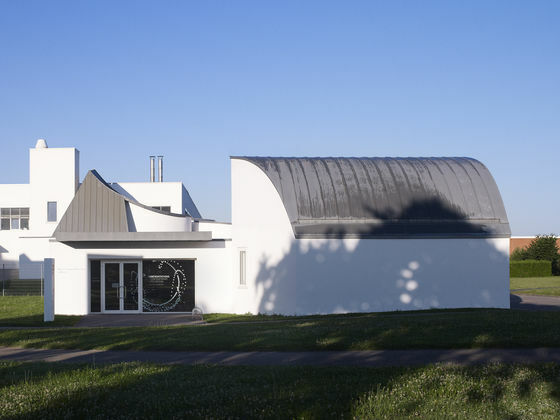 Located adjacent to the Vitra Design Museum in a smaller structure also designed by Frank Gehry, the Vitra Design Museum Gallery features current perspectives. 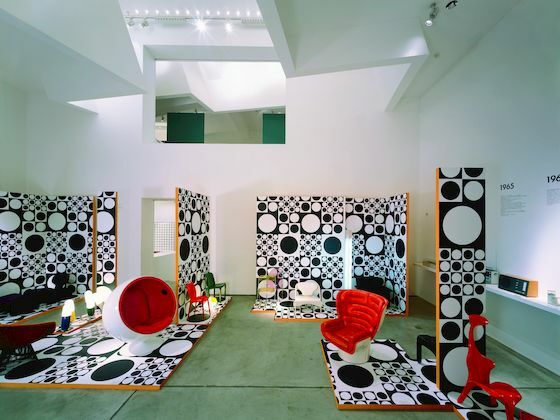 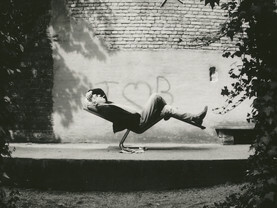 Many of the museum’s exhibitions are devoted to contemporary themes, while others have a historical focus or showcase the work of seminal personalities in design and architecture. 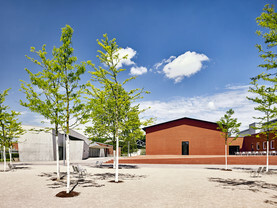 The Vitra Design Museum puts a strong emphasis on educational programmes. 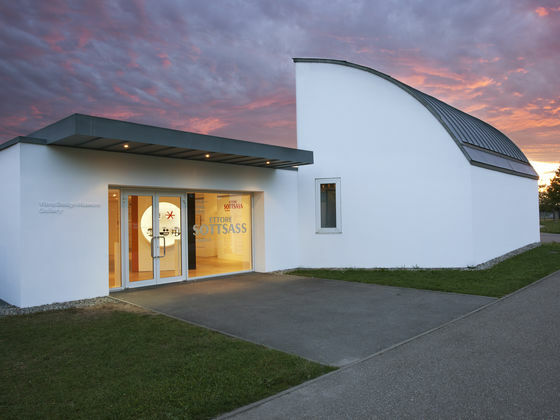 A specially trained team prepares activities with specific target groups in mind, giving visitors of all backgrounds and ages an opportunity to learn about design and architecture. 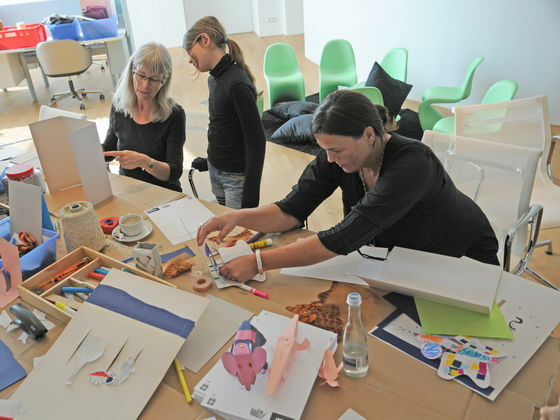 These events are developed for children and adolescents as well as trade professionals, students, design fans and architecture enthusiasts. 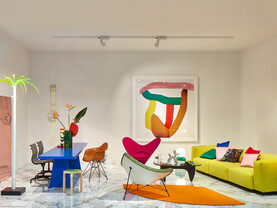 The programme encompasses guided tours, workshops, talks and many other events, covering a broad spectrum that provides detailed insights into the multifaceted realm of design and architecture. 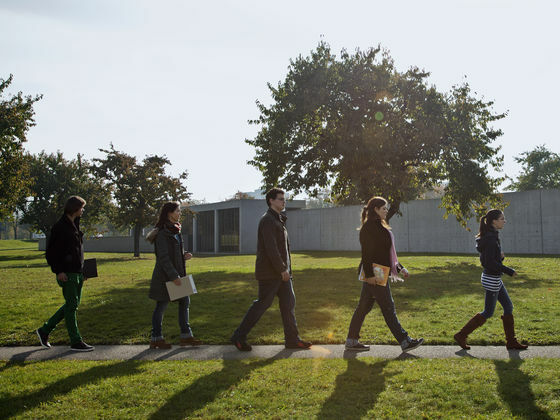 We will be happy to advise and assist you in choosing a suitable programme for your group.